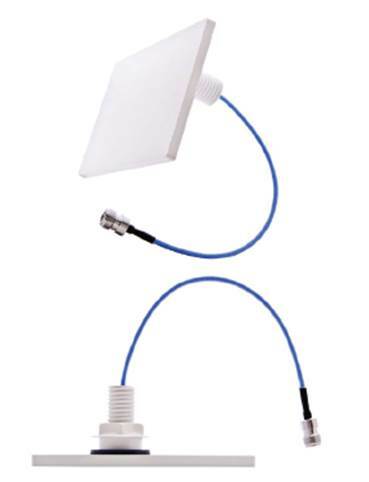 The CFS Series has been designed as an indoor wideband omnidirectional low profile ceiling mount antenna. Both Low PIM and non-PIM models are available for Cellular Voice and Data coverage. The CFS is ideal for applications requiring GSM, DCS, UMTS, AWS-3 and LTE/WiMAX frequency band operation.